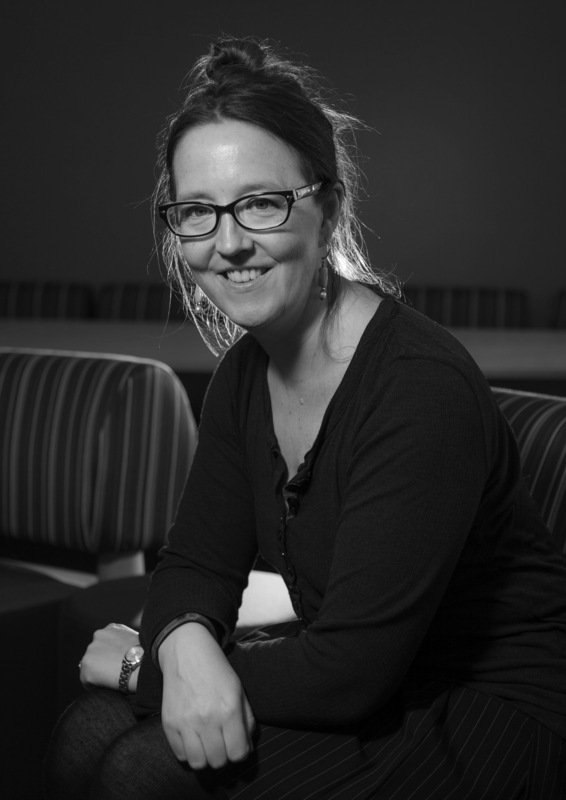 Diana Spencer, known for her scholarly focus on how ancient Romans conceptualized themselves as a people and how they responded to and helped shape the world they lived in, brings her expertise to an examination of the Roman scholar Varro and his treatise De Lingua Latina. This commentary on the origin and relationships of Latin words is an intriguing, but often puzzling, fragmentary work for classicists. 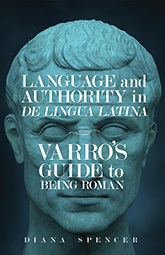 Since Varro was engaged in defining how Romans saw themselves and how they talked about their world, Spencer reads along with Varro, following his themes and arcs, his poetic sparks, his political and cultural seams. 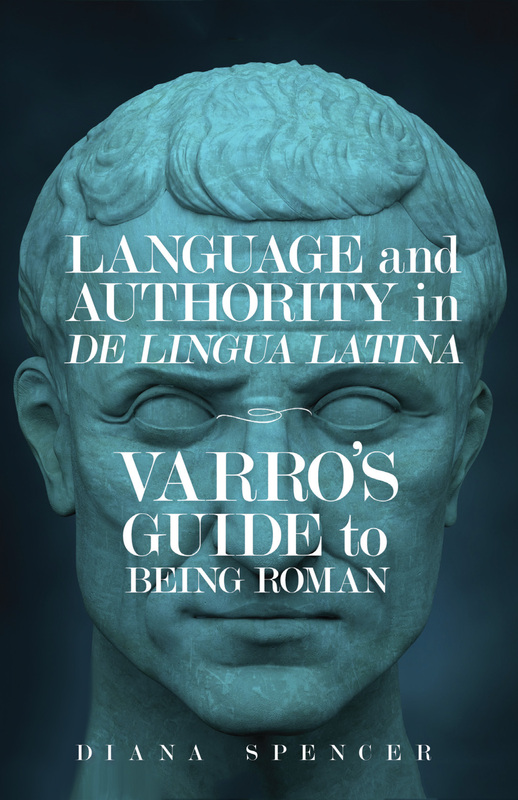 Few scholars have accepted the challenge of tackling Varro and his work, and in this pioneering volume, Spencer provides a roadmap for considering these topics more thoroughly. Diana Spencer is a professor of classics and the dean of Liberal Arts and Natural Sciences at the University of Birmingham (UK). Recent publications include contributions to The Routledge Handbook of Identity and the Environment in the Classical and Early Medieval Worlds and the Cambridge Classical Journal Supplement 39, Varro Varius: The Polymath of the Roman World.